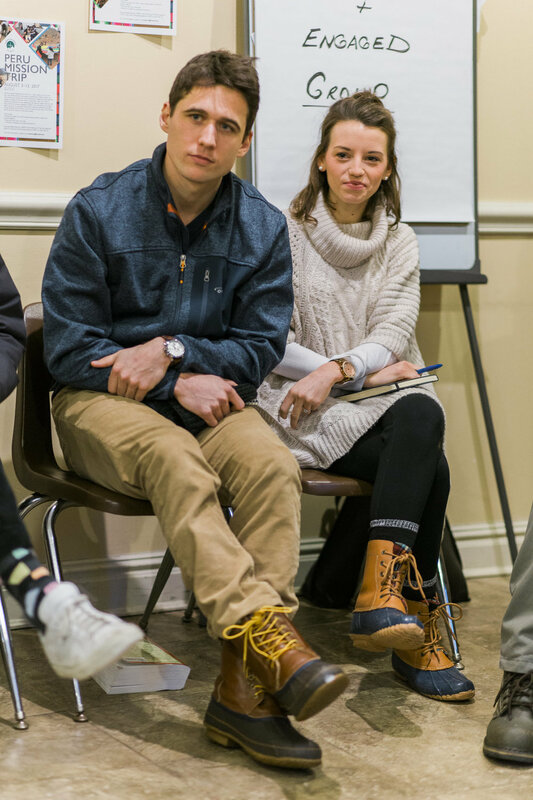 Whether you’ve just gotten engaged, were engaged and got married, or received the beautiful gift of a new life, we invite you to share our paths together and come to the meeting of the Frassati Couples Group. This year we will be studying the Beatitudes through the lens of the sacrament of marriage with Fr. Chris Argano, Vocations Director of the Archdiocese of New York. Date/Time: Sunday, March 10, 3:45–5:45pm. Location: Church of St. Vincent Ferrer, 869 Lexington Avenue, New York, NY 10065. RSVP to couples@frassati.nyc, and indicate whether you are engaged or married, and if you will bring kids (how many, age, and need of babysitting or not). We are excited for you to join us for our first Frassati Couples’ Retreat on April 14 at Saint Vincent Ferrer! It will be a day of reflection on work and the vocation of a married couple, and a call to find rest in God, especially on the day that was made Holy by the Lord. Retreat registration is open now here and will close on Wednesday, April 11th at 11:59pm. The event is open to Catholic engaged or married couples. The day includes talks, group discussions, time for sharing within the couple, Mass, Eucharistic Adoration, time for Confession, praise and worship, and plenty of fellowship. A full program will be sent a few days before the retreat to registered participants. For information, please email couples@frassati.nyc.